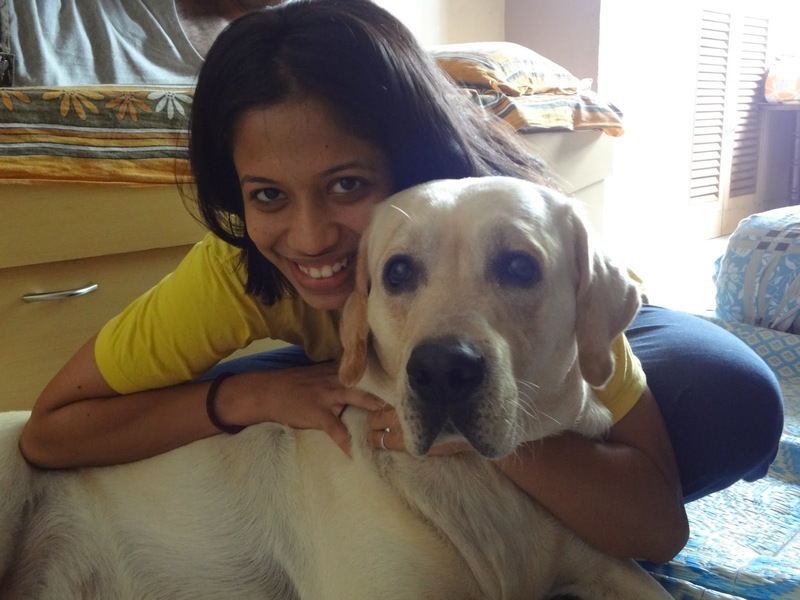 Say HI from me to flipper, nice champ….Aditi I also have a dog, Moti, I can understand how you feel about flipper. 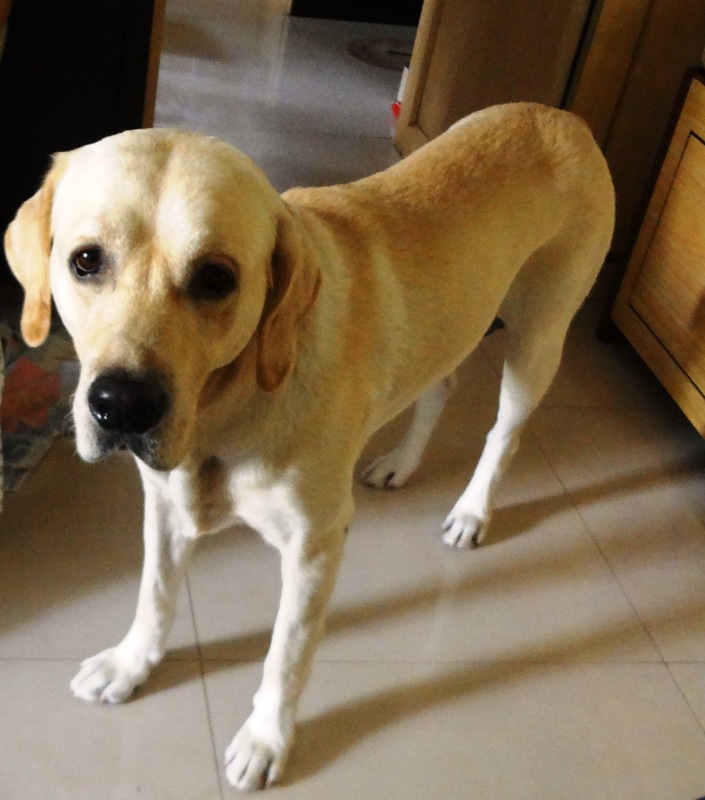 My dog (Moti) daily come to drop me at bus stop, when I go to company. when my AAI go to market he follow her, wait outside the shop and return. he truly take care of my family and truly responsible person. we got him on the Road, we just gave him once a milk and from that day he is our family member. 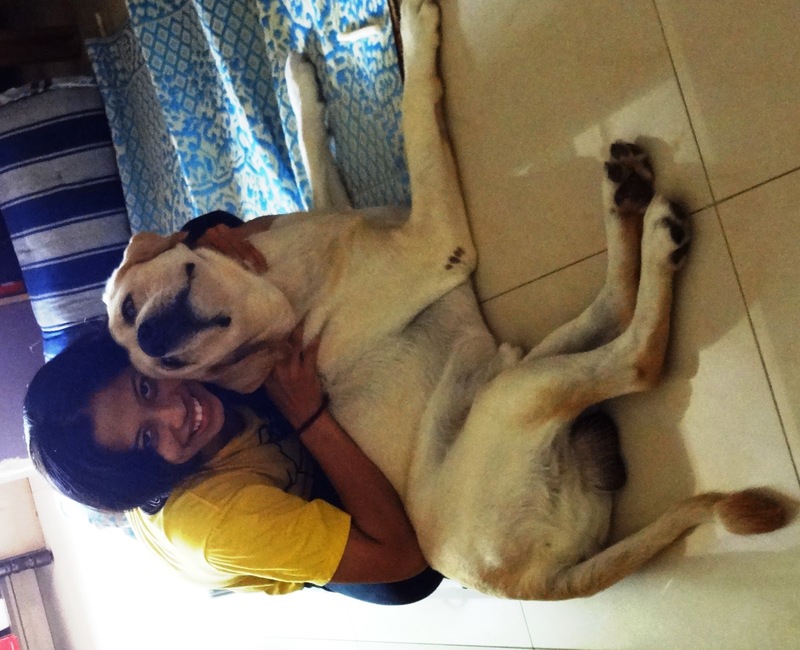 I feel all stray dog also deserve loves but many people hate them. Even if you just smiled at them they started loving you. they will come behind you not to hurt you, but to seek your attention and love. We have lot of things to learn from this animals, they dont love you by seeing how much money you have, I hope everybody (specially drivers) unserstood the value of this animals. I feel every animal deserve loves, UNCONDITIONAL LOVE ❤ ... and more thing...you and flipper... you both are looking cute in the photo!!! !